KD Consulting Inc. provides full-charge bookkeeping services on both permanent and temporary bases. 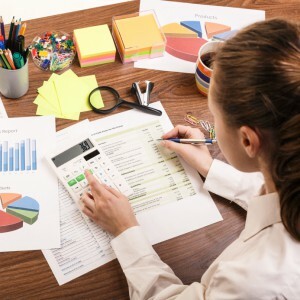 Our bookkeeping service is much more than the typical data entry role. We provide our clients with timely and accurate reporting as it relates to their current business operations and cash flow. Our goal is to play an integral role in the back office thereby allowing you to focus on the front office. We tailor our bookkeeping services to provide you and your business with the proper level of support depending on your needs.